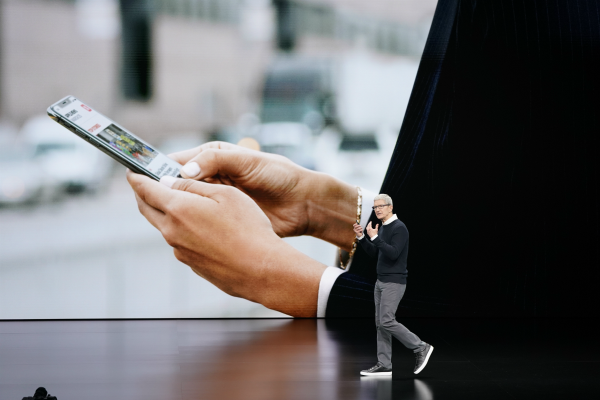 Apple made this and other news at its Cupertino, California, headquarters, in a Monday event studded with celebrities including Oprah Winfrey, Steven Spielberg, Jennifer Aniston, Reese Witherspoon and Steve Carell. The iPhone has long been Apple’s marquee product and main money maker, but sales are starting to decline. The company is pushing digital subscriptions as it searches for new growth. Apple saved its biggest star for last. Winfrey took the stage to give a few details on her plans for Apple’s newly unveiled streaming service. Winfrey, who received a standing ovation at the event, says she has two documentaries in the works for Apple TV Plus and is planning “the most stimulating book club on the planet.” The TV personality says that will include streamed conversations with authors. 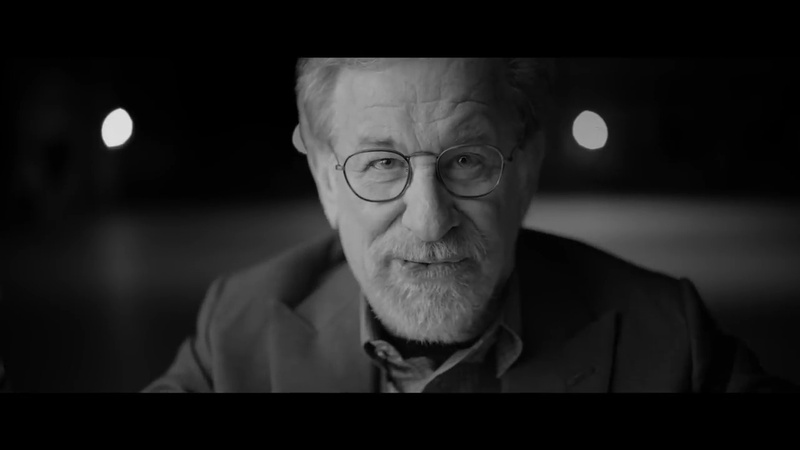 Spielberg will be reviving his anthology sci-fi series "Amazing Stories" on Apple TV Plus. “Aquaman” star Jason Momoa will star in a show called “Sea” taking place in a world devastated by a virus that wiped out most of the population, leaving survivors blind. Apple also noted that its Apple TV app brings together different streaming services and traditional cable subscriptions. Netflix turned “binge watching” into a worldwide phenomenon several years ago. Apple’s new video service is expected to have original TV shows and movies that reportedly cost it more than $1 billion — far less than Netflix and HBO spend every year. As part of its efforts to make quick connections, Apple hired two longtime Sony television executives, Jamie Erlicht and Zack Van Amburg, in 2017. They have also signed up filmmakers such as Ron Howard and Sofia Coppola, who spoke during a video Monday. Apple also laid out the details of its news subscription service, Apple News Plus, and a new credit card. Apple will additionally launch a subscription service for games this year.